Amgen, Inc. is forging forward with its Kyprolis cancer therapy, which according to an interim analysis enabled patients with relapsed multiple myeloma live twice as long before their blood cancer worsened. The company states that the drug performed much better than rival drug Velcade in a study. Kyprolis was at the center of Amgen, Inc’s approximately $10 billion acquisition of Onyx Pharmaceutical in 2013 having generated $331 million in sales. Velcade, on the other hand, a drug from Takeda and Johnson & Johnson generated a total of 3 billion in sales last year. Studies showed that people suffering from multiple myeloma on using Kyprolis and chemotherapy dexamethasone lived for a minimum of 18.7 months before their disease worsened. This is in contrasts to 9.4 months on patients treated with Velcade and the chemotherapy drug. However, according to Amgen, the study has yet to show the difference in survival between the two sets of drugs, even though, early studies showed a form of superiority on the side of Kyprolis in meeting secondary goals of higher overall response. 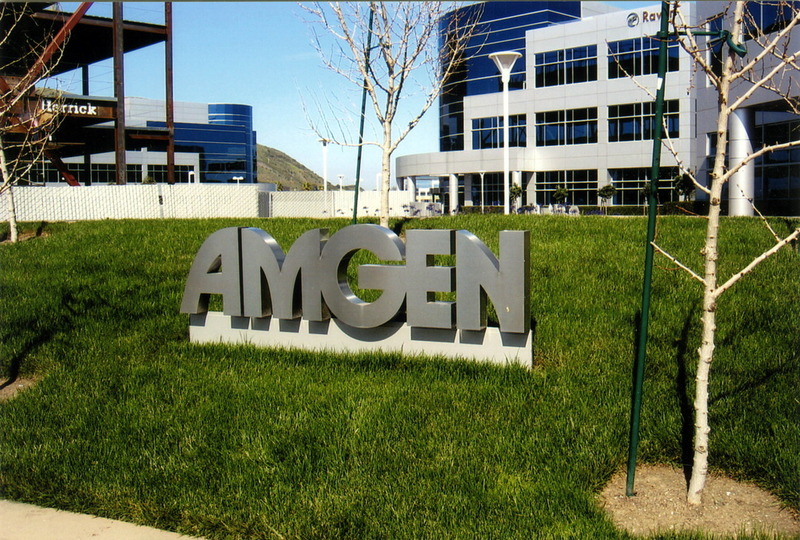 Amgen’s drug has also been found to have lower incidence of nerve pain with head of research and development at the company saying studies are to continue until overall survival ca be determined. Higher rates of cardiac failure, as well as kidney failure on the side of Kyprolis, when compared to Velcade, however, continue to be a major point of concern. Kyprolis was also found to contribute a great deal on increased incidences of hypertension, as well as shortness of breath, compared to Velcade. Kyprolis was awarded an accelerated approval for use in multiple myeloma by the U.S. Food and Drug Administration after prior therapies turned out to be disappointing having stopped working. The drug goes for a whole price of over $10,000 a month Amgen having filed a second-line myeloma treatment based on positive results of the study. Results from head to head trial comparing Velcade and Kyprolis in newly diagnosed multiple myeloma are to be published in 2016.